Getting on top of High School success. The High School years can be the most exciting - yet overwhelming - years of your life! Inside this book, you'll find all the tools and advice you'll need to help make these years easier. 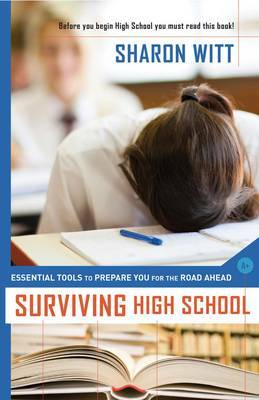 If you are already in High School, or planning to go soon - YOU MUST READ THIS BOOK! You'll find out: * What you can do now to prepare for your first year of High School * Key steps you can take to ensure you settle into the High School routine * How to make new friends, deal with bullies, and get along with your teachers * All the organizational tools and tips you'll need to ensure success in High School * How to tackle that stressful word: Homework! * Why it's so important to take care of yourself during High School, and tips on coping with stress * ... and much, much more!